Lesley Priolo began her career working as a Paralegal with Thornton, Summers, Biechlin, Dunham & Brown, where she worked for five years in the practice area of insurance defense. She then worked as a Paralegal at Biodynamic Research Corporation, a professional services firm specializing in biomechanical analysis and accident reconstruction, for 15 years. While at BRC, Ms. Priolo provided legal support to multiple biomechanical experts on both general negligence and product liability cases for a variety of clients in the areas of automotive collisions, aviation, commercial transportation, industrial accidents, power tools, recreational products, and restraint systems and helmets. 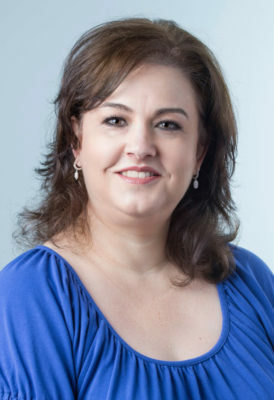 Ms. Priolo was able to bring with her the knowledge gained from a 20-year legal career when she joined Gonzalez, Chiscano, Angulo and Kasson in May of 2017 as a Legal Assistant.